Situated on 30 acres of beautifully manicured gardens and farmland, Parklands Resort & Conference Center Mudgee is the gateway to the Mudgee food and wine region. It is located only 1km from the historic township and sits at the start of the famous Mudgee food and wine trail with over 40 cellars. The hotel is the ideal place for business, leisure and special events. We offer the largest conference facilities in the Central West Region. The Mudgee Region features fresh produce, delectable drink options. Situated on 30 acres of beautifully manicured gardens and farmland, Parklands Resort & Conference Center Mudgee is the gateway to the Mudgee food and wine region. 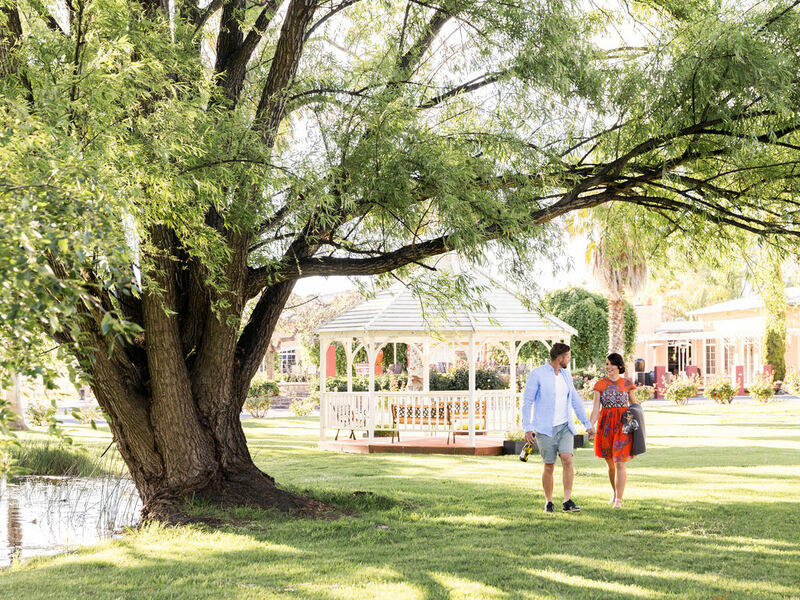 With country resort style accommodation in the heart of Mudgee food and wine region, the hotel offers 68 rooms and suites situated on 30 acres of beautifully manicured gardens and farmland. The Vine Restaurant and Bar offers the freshest local produce, classic country style meals and an extensive wine list from surrounding cellars. Relax by fireplace or enjoy the countryside from our terrace. The Vine Bar offers an extensive wine list from surrounding cellars, light snacks and other refreshments.